Can't access the links within an assignment? Please contact the teacher listed on the assignment for answers. ***Writing Workshops, with an English teacher present, will be open to all students wanting assistance with their summer assignment. 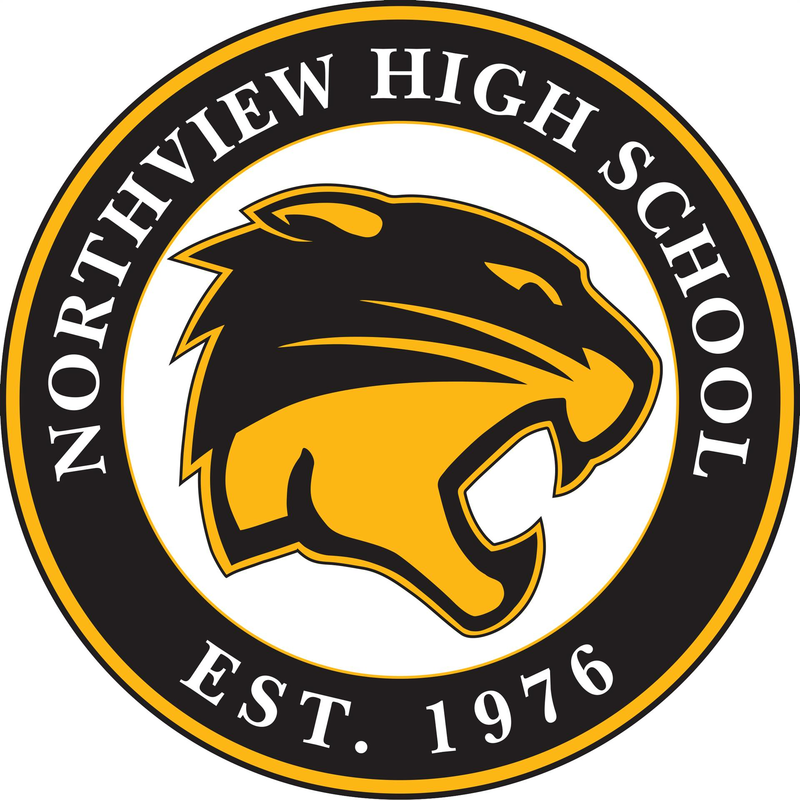 Workshops will be at NV on Friday, August 10 from 10am. until 2pm. and on Tuesday, August 14 from 4 pm. until 7pm.